You can teach new buttons old tricks! There was a rumour going around that the new buttons are not working. 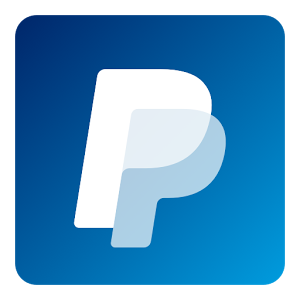 I already own 2 buttons, and I would be OK, but Black Friday made me get another four at 0.99p each with a £5 off your 1st order! I would be foolish not to! 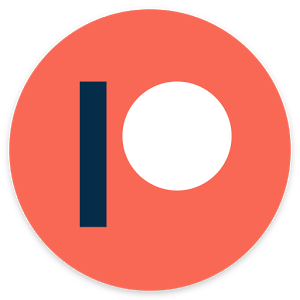 Please note that the new Amazon Buttons are available to Amazon Prime members only. But you can get a 30-day trial (free) and get few buttons if you wish. Either way, watch the video or read more for details! I don’t believe there is a point in building up the hype, so I will keep this short. It works. 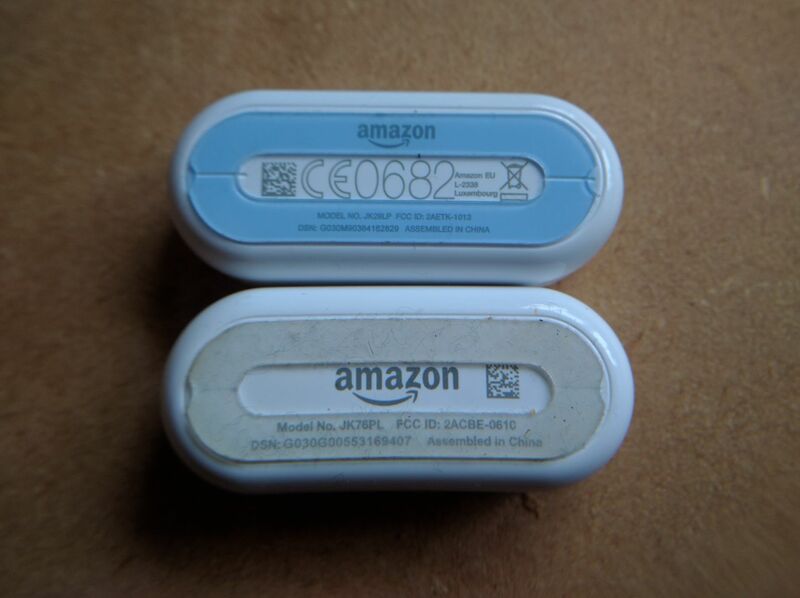 Old Amazon Dash buttons have the model no: JK76PL while new ones have the JK29PL this is the easiest way to recognise it. Few things have changed. Pairing with a button has to be done via Amazon App. The best way to do so is to create the account in another country. Add the buttons through that account and you won’t get any annoying notifications. Open the account in Amazon App and head to Your Devices section. 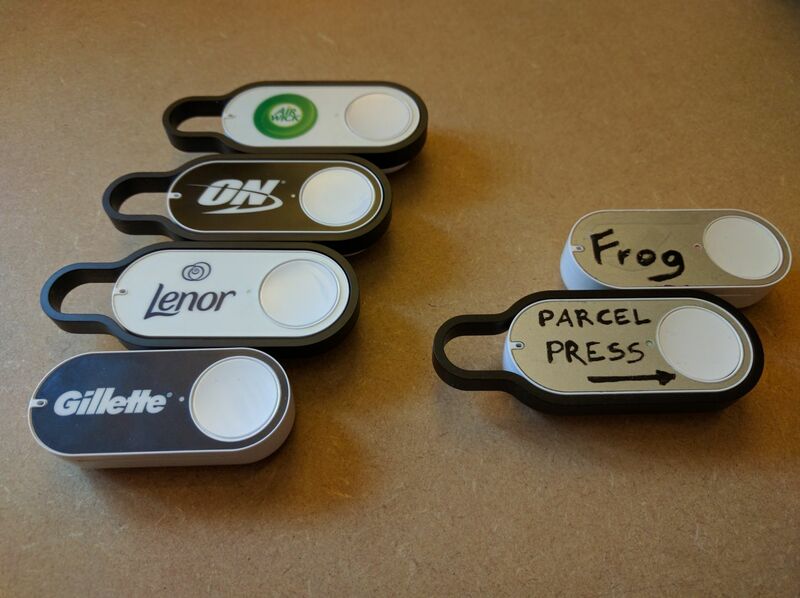 You will see the Amazon Dash button options. Follow easy instructions to add a button to the system but cancel the set up before selecting a product. 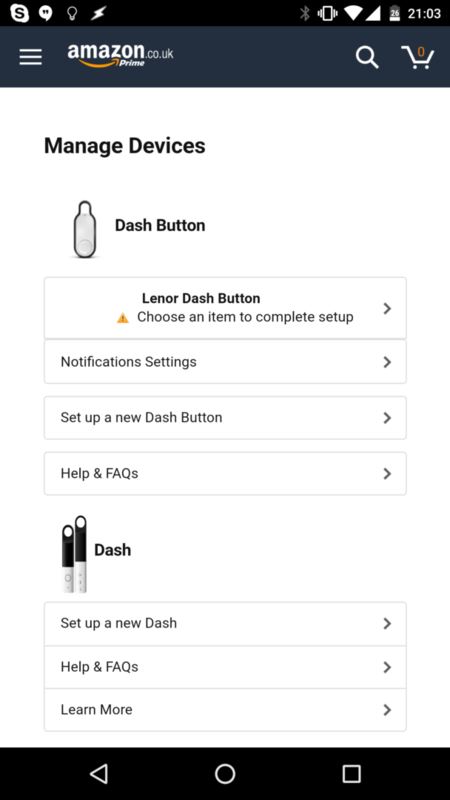 Add all the buttons you desire, then click on the notifications options and disable the ones responsible for Amazon Dash notifications. One of easier ways of getting the MAC address for your button is to hold down the button for 6 sec. Disconnect from the current WIFI and connect to the Amazon ConfigureMe SSID. If prompted, stay connected and open web page: 192.168.0.1 . You will see your button’s ‘about’ page with the MAC and the additional information. The majority of my previous project still stands correct. If you are interested in having this setup, bear in mind to connect the Raspberry Pi via Ethernet. I found the wireless connectivity not reliable for the probe detection.